I love discovering new places that I can easily categorize in my “BEST OF” lists. 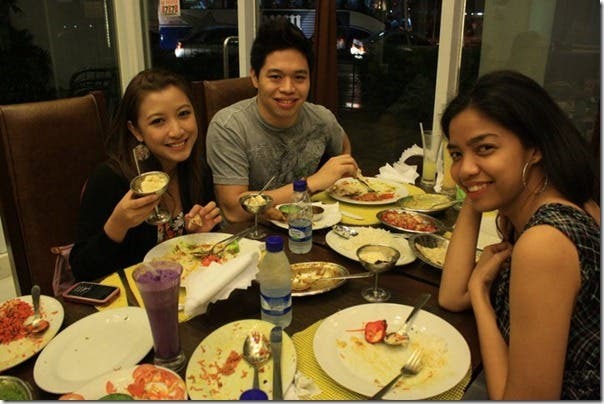 This week, I just discovered the BEST Authentic Indian Food in Manila! 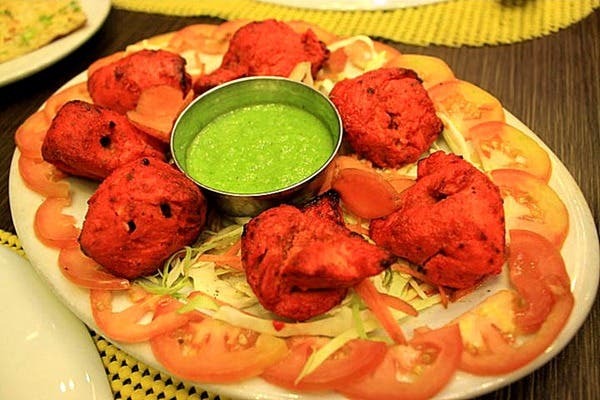 Anyway, when you want to give your taste buds a different sensation, be sure to try the Indian flavor. 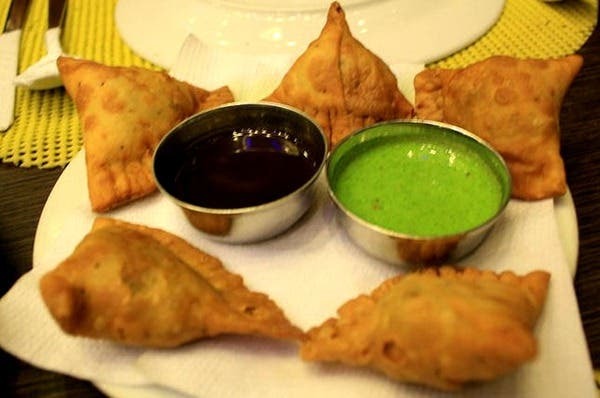 Welcome to New Bombay, the Philippines’ premier restaurant for real Indian cooking best defined as absolutely authentic Indian cuisine in the Philippines. 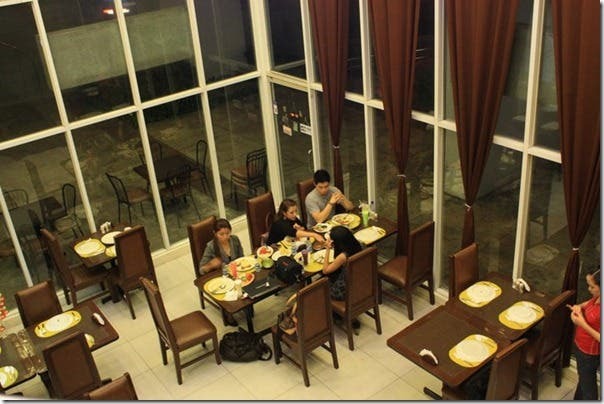 For starters (pardon the pun), the chefs in its five branches are Indian nationals and well-trained Filipinos who without a doubt can cook up a cuisine in the best Indian tradition fit for a Rajah. The interiors are in true Indian fashion. Ceilings and walls are adorned with portraits of beautiful Indian women, opulent curtains and hanging fabrics in a palette of rich colors, carved seats and tables. There’s the attractive silverware too (resist the temptation to take them home). Traditional Indian music softly playing in the background completes the diner’s journey into the land of the maharajahs. 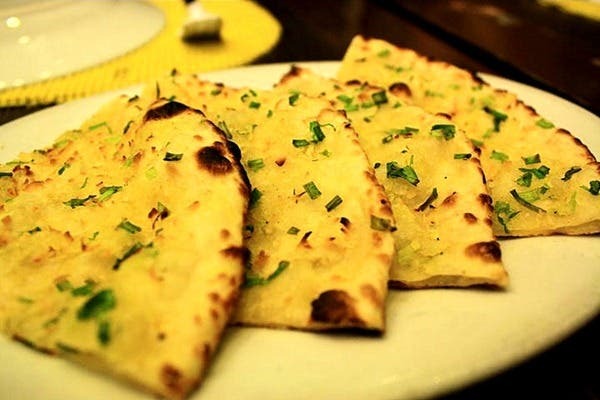 Here’s a sneek peek into New Bombay Restaurant’s menu of traditional classic Indian favorites which you can order light, medium or really hot. The ubiquitous Indian samosas for snacks, egg biryani, pappadum, Chicken Tikka Masala (medium spicy chicken), chicken sheikh kebab (yummy ground chicken), roti and naan, kulfe (Indian ice cream). Beverages include hot Indian tea, lassi (yoghurt drink), and soft drinks. 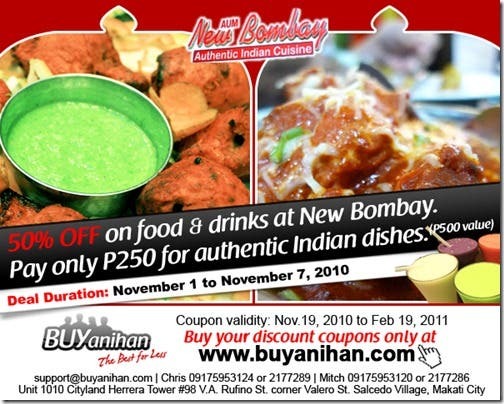 Anyway, as an awesome treat, our friends from BUYanihan.com have partnered up with New Bombay Indian Food to give you guys 50% off vouchers available for use at any of their many branches. Do check out BUYanihan.com every week for the best deals in and around the Metro! When In Manila, and craving for some authentic Indian food, do check out the New Bombay Indian Cuisine Restaurant to get your fill of authentic Indian cuisine! The nice ambiance, friendly staff, affordable prices and absolutely tasty Indian dishes will surely have you craving for more! 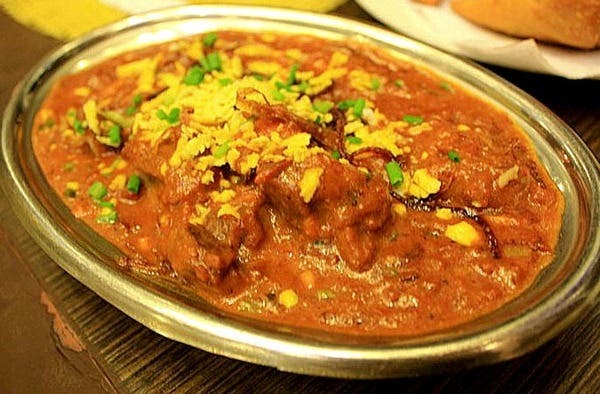 Make sure to try the “Chicken Malay Masala” (Cheesy Chicken Curry) and the “Mutton Masala” Lamb stew. Oh and don’t forget to get some yummy “Lassi” (Indian Yoghurt Shake) to unclog the track and to also cool it down if you order anything too spicy. Namaste.